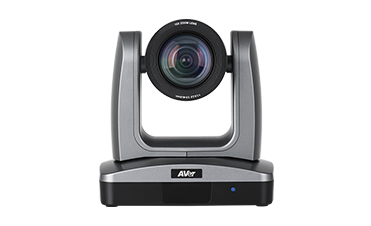 With high optical zooms and unique auto tracking functions for accurate, stable, and smooth video creation, AVer Professional PTZ Cameras enable you to capture important moments without complex setup, saving you manpower and equipment costs. 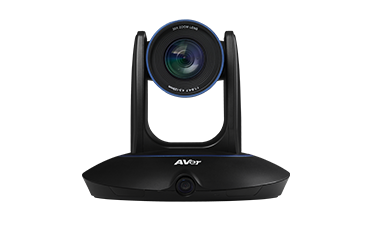 AVer Professional PTZ Cameras are the ideal choice for education institutions, businesses, hospitals, and governments. Integrating tracking, live broadcasting, and streaming functions into our cameras, allows you to share your professional presentations, events, and educational video materials around the world!